Meet our new Managing Editor! And watch him play Kirby! Hello friends! My name is Danny Cowan. Pleased to meet you! I'm the new Managing Editor here at Co-Optimus. Site founder Nicholas Puleo brought me on board to help out with news, streaming, and database management, among other things. Don't worry, Nick isn't going anywhere - Co-Optimus will be the same awesome resource it's always been, and our dedicated staff will ensure that you're kept up-to-date on the latest developments in the world of co-op gaming. Before joining up with Co-Optimus, I worked at Joystiq.com as a Contributing Editor. Co-op was a major focus in my writing, and I made it a point to play through the games I reviewed in co-op mode whenever possible. I even wrote a feature highlighting last year's best couch co-op games. Never Alone was a personal favorite - you should definitely give it a shot if you have a local co-op partner. It's super good. I'd also like to invite you to tune in to the first edition of Couch Co-Optimus, a streaming series that premieres this Thursday. 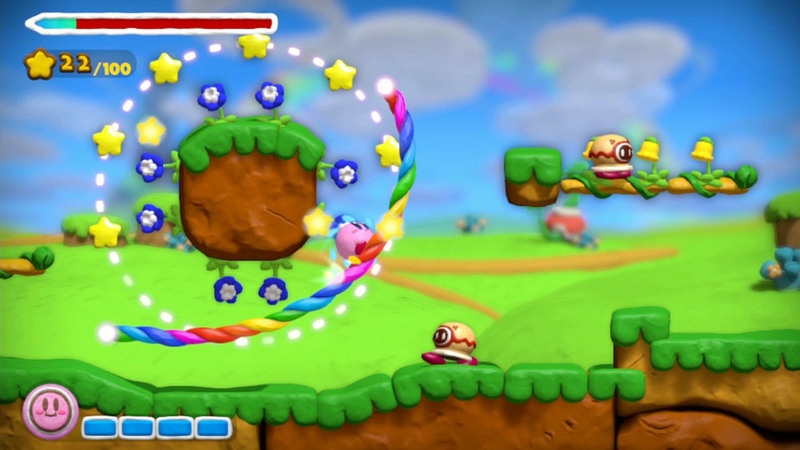 I'll be showing off the local multiplayer mode in Nintendo's recently launched Wii U exclusive Kirby and the Rainbow Curse. It takes an interesting approach to co-op, and I think you'll enjoy the results. 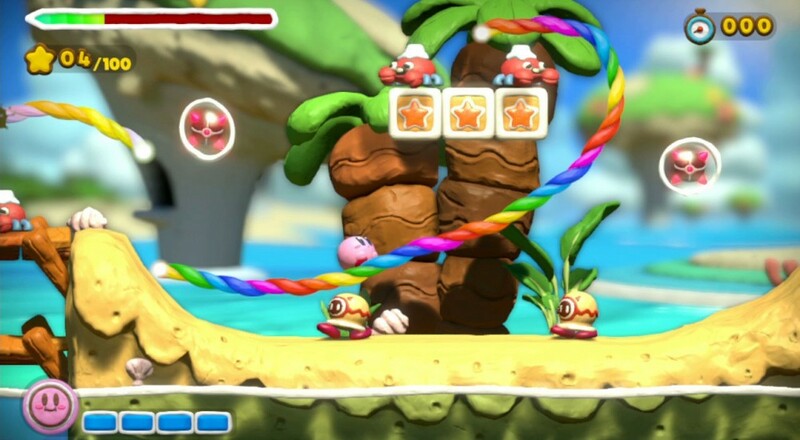 The stylus-driven gameplay setup has a lot of potential for chaos, and you can expect to see Kirby screw over his co-op partner several times throughout. The stream kicks off this Thursday, February 26, at 4:00 p.m. EST on Co-Optimus' Twitch channel. See you there!